Mike, I agree but I posted the question because most of us have a favorite year, mine being the 78-79 style! You know this question is a lot like .......... Whats your favorite beer? 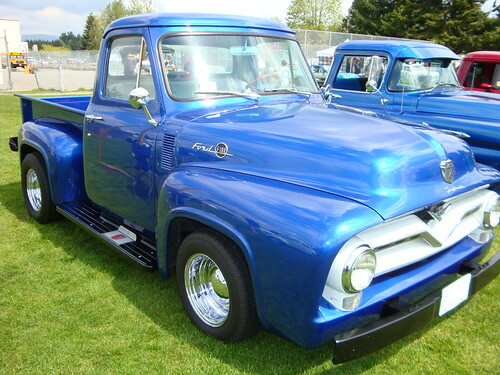 Although the blue truck in SuperCrutyPS post is very very nice.